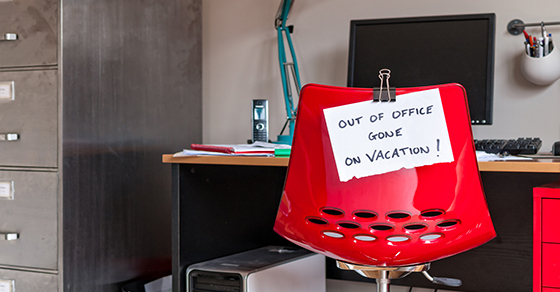 As the year winds to a close, most businesses see employees taking a lot of vacation time. After all, it’s the holiday season, and workers want to enjoy it. But some businesses find themselves particularly short-staffed because they don’t allow unused paid time off (PTO) to be rolled over to the new year. There are good business reasons to limit rollovers. Fortunately, there’s a way to reduce the year-end PTO vortex without allowing unlimited rollovers: a PTO contribution arrangement. It turns PTO into pretax retirement plan contributions. Contact us at 502-454-2755 for details.